This project improved the existing Oak Lawn Avenue from a four-lane roadway to a six-lane roadway. It realigns the roadway to enhance motorist safety, adds a northbound entrance ramp and southbound exit ramp accessing the Dallas North Tollway, and adds a sound wall along the northwest quadrant of the DNT/Oak Lawn intersection. 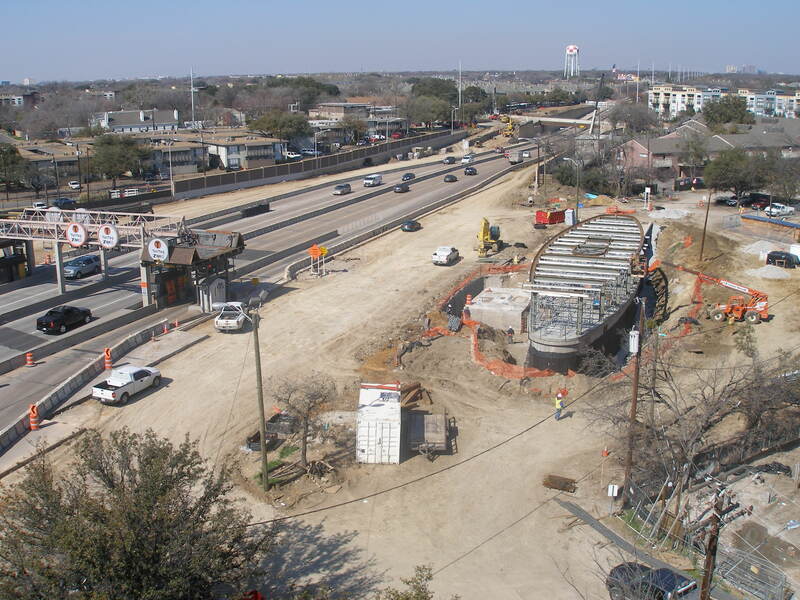 Construction is under way to extend the Dallas North Tollway from SH 121 to US 380 north of Frisco. 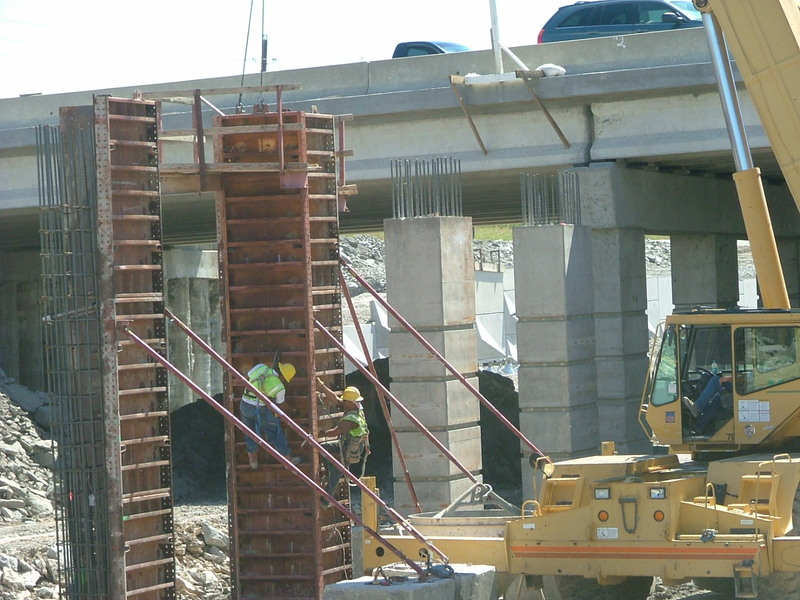 Known as the DNT Extension Phase 3, the project is approximately 9.6 miles long and has three lanes in each direction. When complete, it will provide a vital route to downtown Dallas for motorists coming from Frisco and the fast-growing cities to its north.